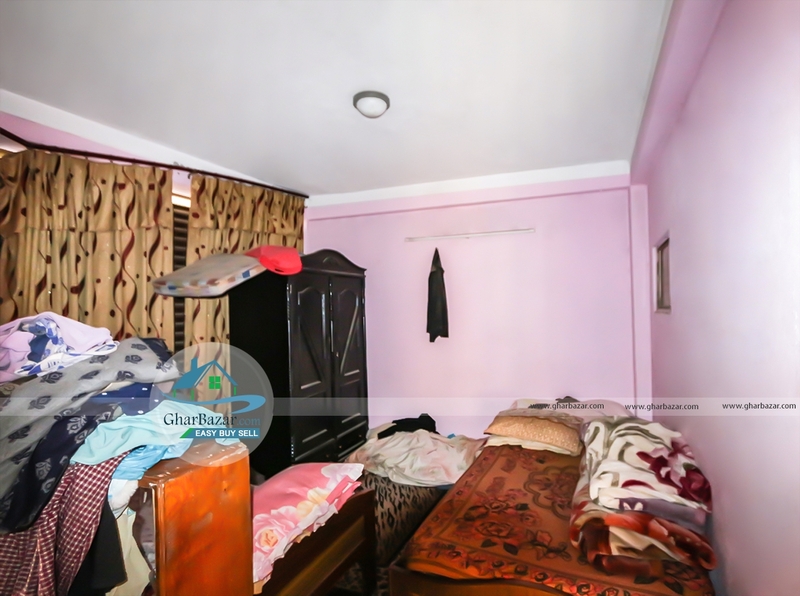 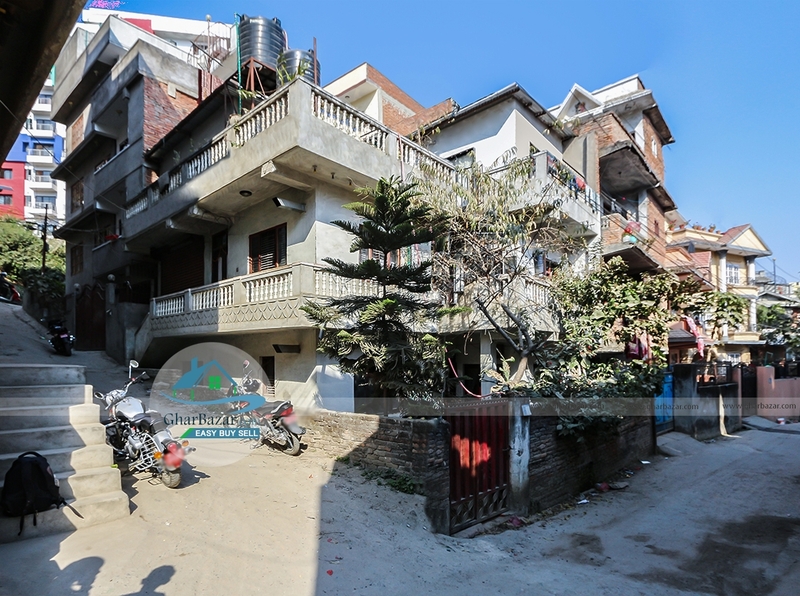 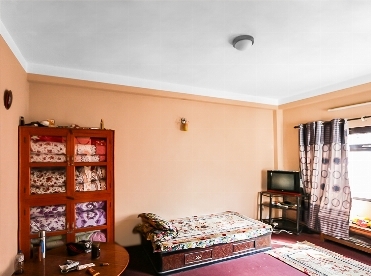 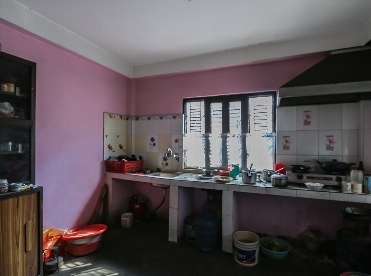 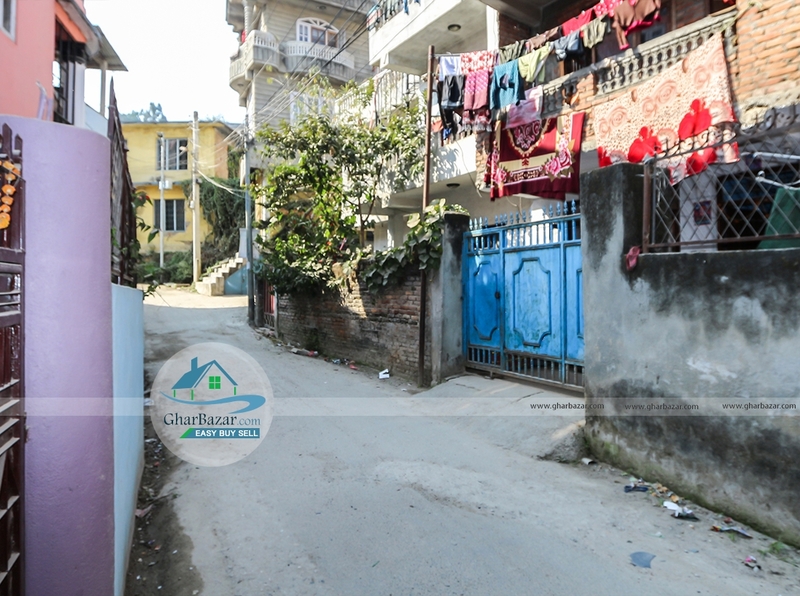 This house is built in area of 3 aana 2 paisa which is located at Sitapaila, near Subhekshya hospital, Kathmandu. It is 200 meter away from Sitapaila ring road road. 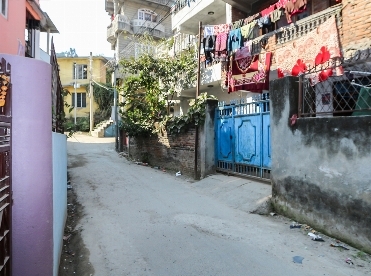 It has two intersection pitched road with 13 ft and 10 ft access. 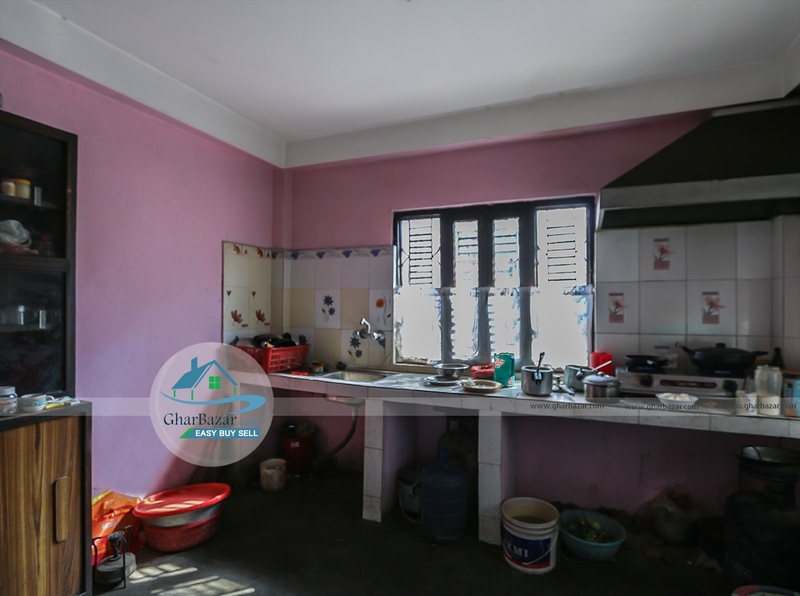 This is a 2 storied house faces towards South-East and has 4 bedrooms, 3 kitchens, 2 living rooms, 3 bathrooms, 1 store room and 1 shutter. 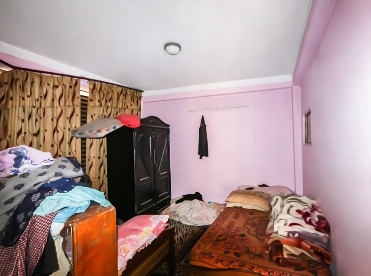 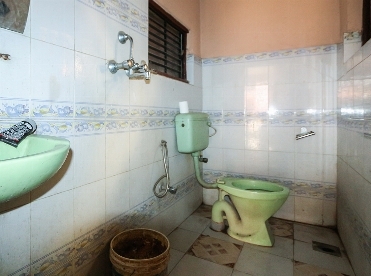 The property price is 1 crore 15 lakh.